Nowadays we are more health conscious than ever. Scientific studies are constantly finding out more information about our bodies and we are constantly exposed to articles that let us know about the results. Think how far we have come over the past few decades. Not too long ago, people were unaware of even the negative health implications that come hand in hand with smoking, something that nowadays goes without saying. So, as we slowly become increasingly familiar with our bodies and their functioning, we are made aware of aspects of our health that we have to pay increasing amounts of attention to. The market also begins to offer us a whole array of products to make our goals of maintaining optimum health a little easier along the way. Depending on market trends, certain areas of our body will experience stronger exposure in the media and advertising. Almost every day we will see health announcements reminding us of the importance of brushing our teeth effectively and to visit our dental practitioner and hygienist at least once a year. We are reminded to book in for an eye test with an optician to ensure that we don’t need glasses. Health services remind us to check our bodies for unusual developments, lumps and bumps. We are asked to keep an eye out for any new moles, growth of moles or other unexplained changes in our skin’s texture or pigmentation. In short, we are sold all sorts of services and products that ensure we are always operating in peak condition, with as little bodily pain and inconvenience as possible. However, one body part that seems to be regularly neglected requires just as much love as any other part of your physical being: your ears! Here’s a quick run through of the importance of good ear health and practices or products that you can use to maintain its functioning as the years go by. After all, hearing is one of the greatest gifts that you have! Almost every person in the world will experience a buildup of earwax at some point or another in their life. Earwax, or cerumen, tends to be a yellow, brown or grey substance secreted from the ear canal of not only humans but also most other mammals. It is completely natural and generally not problematic or indicative of a problem. Its function is to protect the sensitive skin in your ear canal, assisting in the cleaning and lubrication of the ears. It also helps to keep foreign bodies from entering your ear, such as water, bacteria, fungi, insects. However, every now and then, earwax can build up and cause you problems. Usually, excess wax works its way out of the ear and washes away upon contact with water. It is not uncommon, though, for individuals’ ears to overproduce the substance dramatically, causing it to harden in the ear and blocking the ear. However, rather than reaching for that q-tip, it is absolutely essential that you do not put any foreign objects in your ear canal in an attempt to remove the wax yourself. There’s a reason that q tip packets advise against doing this: listen to their instructions. Instead leave the job to a specialist, who can remove excess ear wax and other debris safely and precisely with the use of microscopes and gentle micro suction. 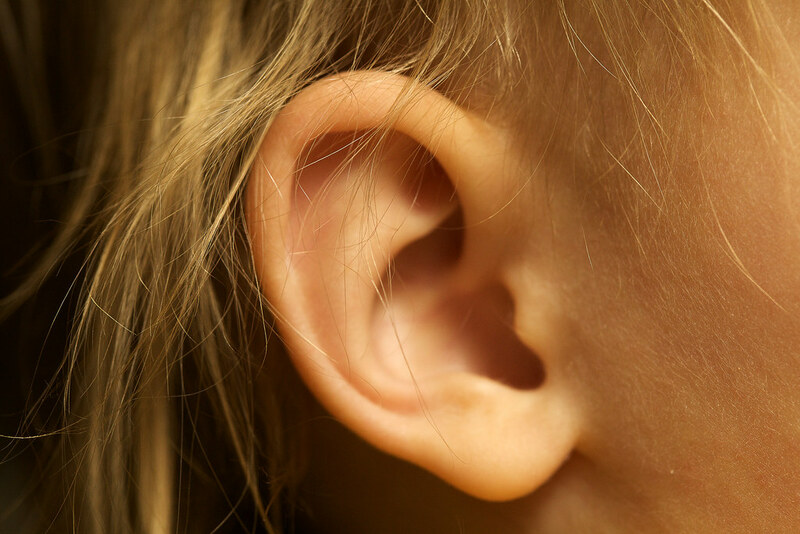 As with all of your senses, your hearing can gradually diminish over time, no matter how careful you may be. Of course, preventative measures help to maintain your quality of hearing enormously. But for some people, their ears will begin to function less effectively as a result or age or unexpected illness. In cases such as this, you may want to consider investing in a hearing aid. While hearing aids aren’t guaranteed to make your hearing perfect, they do serve to make sounds louder and clearer, combatting the effects of partial hearing loss and making your life a little easier in the process. If you feel that you may be in need of an aid, contact your doctor and request an appointment. They will be able to conduct an examination of your hearing abilities and refer you to a specialist when necessary. These professionals will then conduct further tests and if necessary, fit you with a hearing aid or pass you on to a private company who produce them. If you find that you do have a restricted hearing, there are plenty of options out there that can improve your quality of life by making day to day tasks that require listening more simple and clear. There are specially designed phones for example, that are brilliant for those with hearing impairments. Use this buying guide for a complete comparison of the best products available to you. These are just a few things that highlight the importance of maintaining good ear health. There are other precautions that you can take to maintain your hearing, such as use of earplugs in noisy locations and the incorporation of certain foods into your diet, but should you experience ear health problems regardless, these are some of the best ways to go about making your life more comfortable.